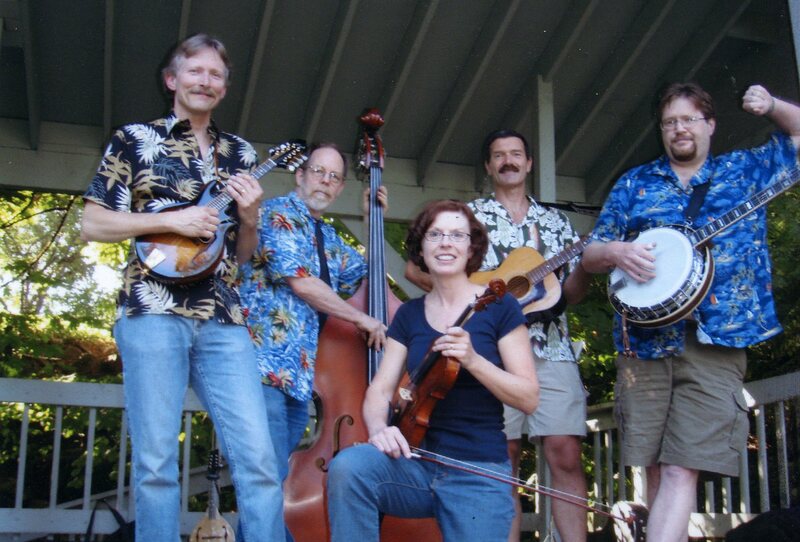 Welcome to the website of Back-Up & Push, Mount Hood's Favorite Bluegrass Band. 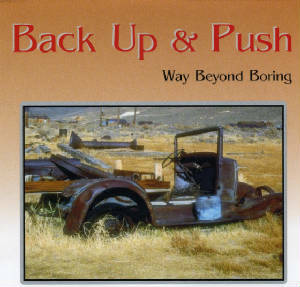 Backup & Push is a 5 piece bluegrass band in Welches, Oregon. We consist of mandolin, fiddle, guitar, banjo and bass. 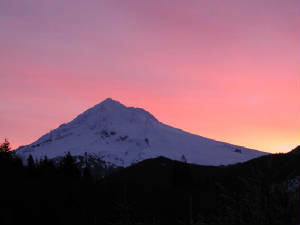 We can be heard at various venues in Welches, Gresham, and the Portland area. We are availble for concerts, parties, barbecues, dances, or whatever! "Way Beyond Boring", our first CD was recorded and produced for the sole benefit of the Welches Middle School music program. We do not keep any of the money. So far, we have donated more than $4500 to the school! If you would like to purchase a CD go to the "contact us" page and follow the instructions. They cost $10 plus $2 S&H. 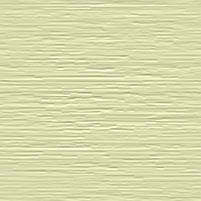 Click on a song title below to hear a sample. Enjoy!